Mr. Farhod was one of the most motivated and sociable employees of our organisation here at the Chamber of Commerce and Industry of Uzbekistan. He impressed me with his punctuality, sociability, and expertise and did all his tasks with love and highest quality. He just simply loves what he does. My internship program did help me a lot to learn a lot of new skills and knowledge which are very important in the working environment and life. The skills which I learned include Corporate Strategy, Business Presentations, Critical Thinking, Sales and Business Development. 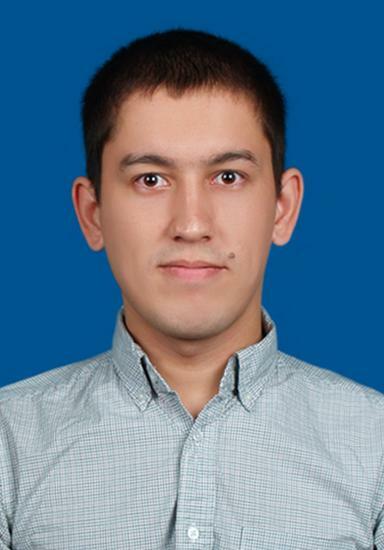 I was the only student selected during Academic Year 2011-2012 from the whole country - Uzbekistan, to be the Student Fellow/Representative of the American Councils for International Education in Almaty, Kazakhstan. I assisted the American Councils in the organisation of different events and represented it. My responsibilities included advising the supermarket on different business strategies to adopt and apply. While I was working for the supermarket, we, together with the collaboration of other employees, could compete with the other 3 top supermarkets of our area and increased our supermarket's sales by 20%. A Final Year Student Graduating in July, 2016 and Getting Double Degrees. All the Business Management Skills including Business Development, Marketing, Sales and Administration. Business's success depends on the Team Collaboration and Integration. I can get along with any types of people in any new environments. It is one of the top needed skills in today's Competitive Business World and is important for success.